Wait just a moment and then check your email. Your link to FREE product is on its way! We sent the link to the email you provided. 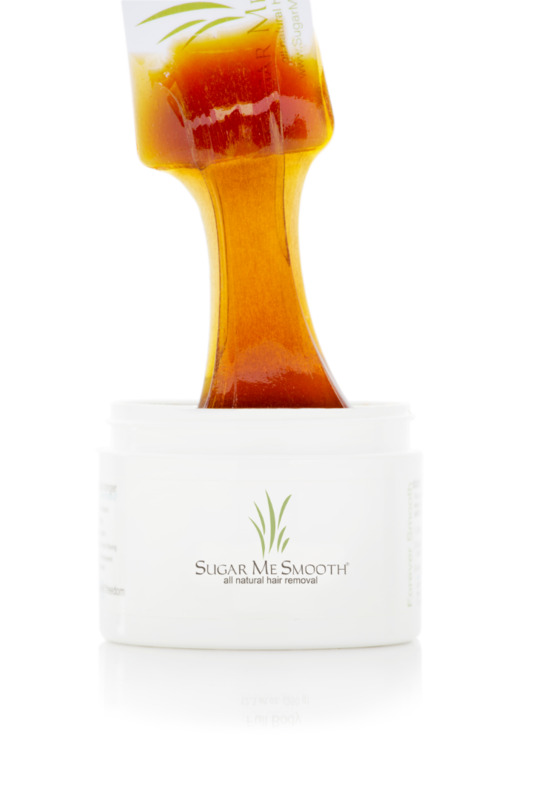 This email will include a link to get your Sugar Me Smooth Body Sugar Sample for free, when you pay shipping. It's simple, effective and we've never had an offer this good! Send us a message at help@sugarmesmooth.com if you have any questions or concerns. We are so excited for you to receive this Sugar Me Smooth product. We know you're going to love how incredibly smooth your skin feels after just one use!